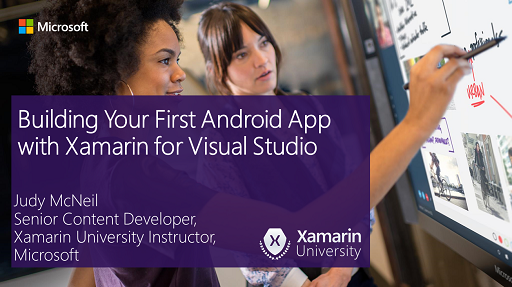 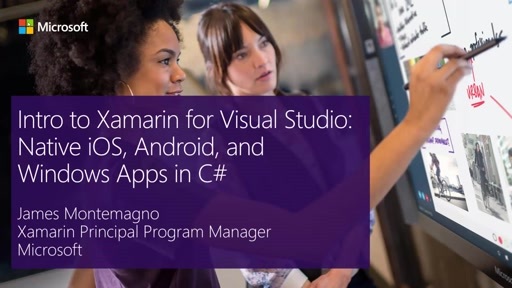 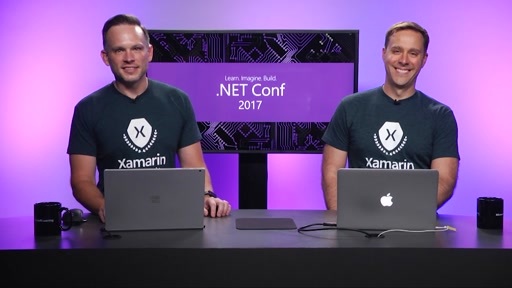 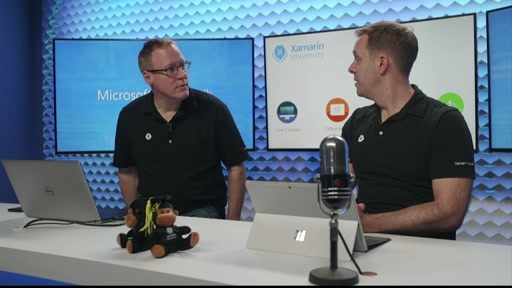 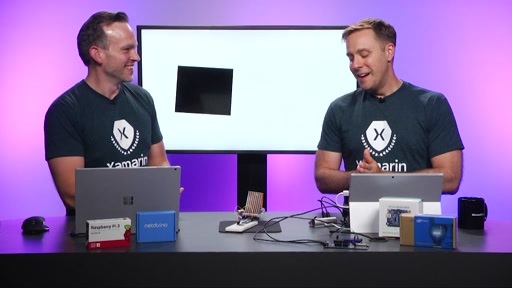 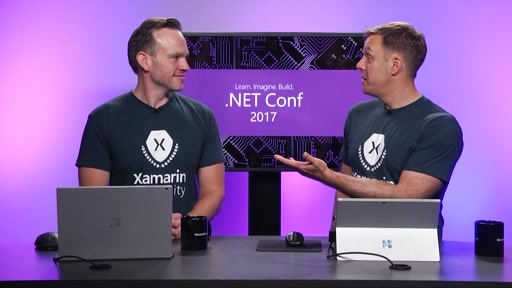 Adrian Stevens, Xamarin University mobile expert, shows you how to build your first Xamarin.Forms app with Xamarin for Visual Studio. 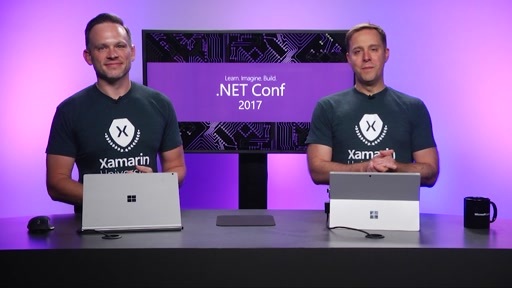 With Xamarin.Forms, you're able to get maximum code reuse to quickly build fully native apps for Android, iOS, and Windows. 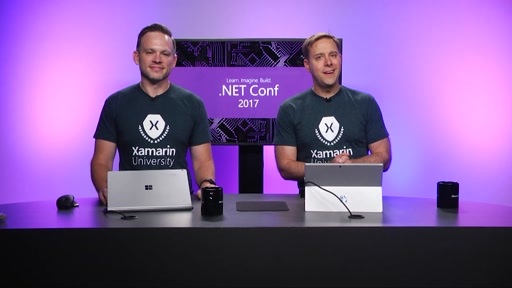 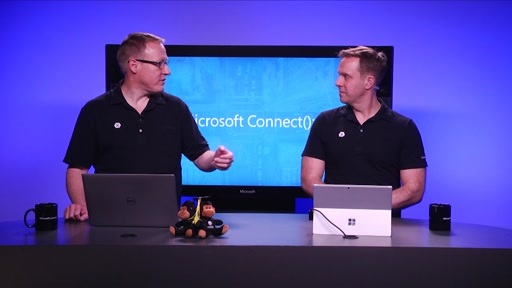 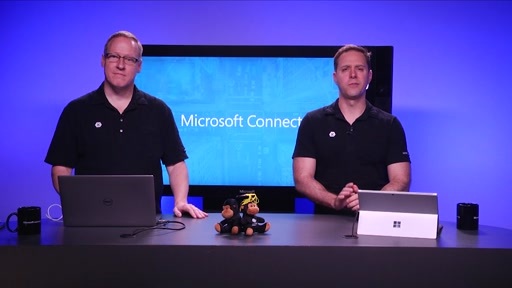 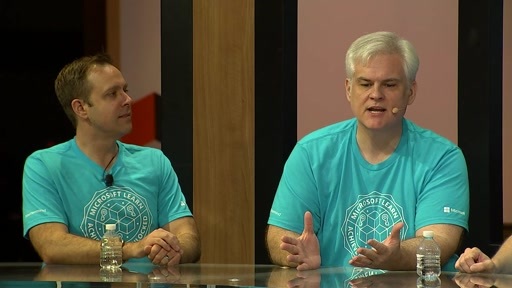 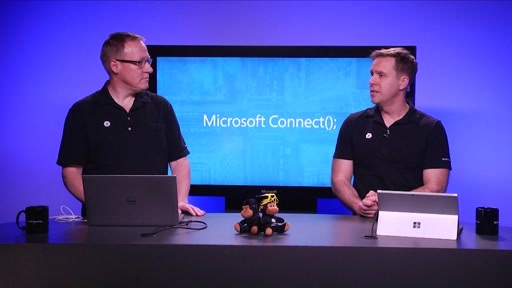 Learn how to share C# code to define the UI and business logic, enabling you to design your screens, fix bugs, and write your app just once.